Rapid Marts accelerate time to value and reduce risk of your Data Warehouse implementation. 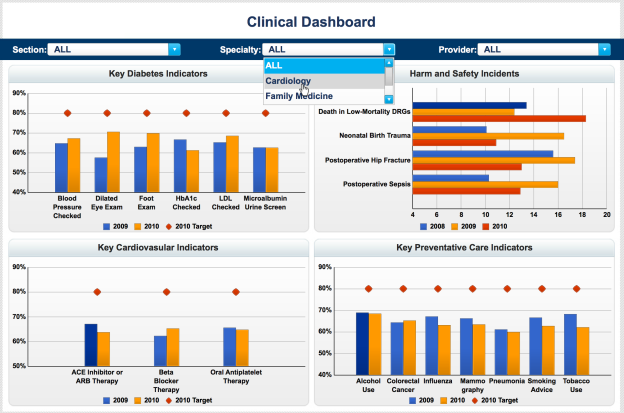 With pre-built dashboards, reports & data integration we can implement within as few as 4 weeks. 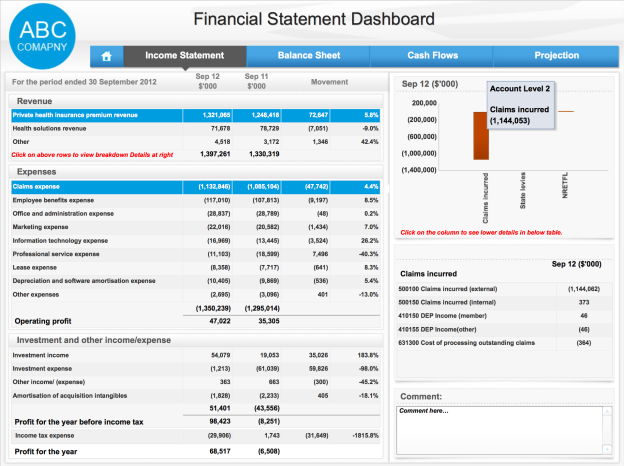 As a result you can achieve a single view of business data, inclusive of any and all sources. 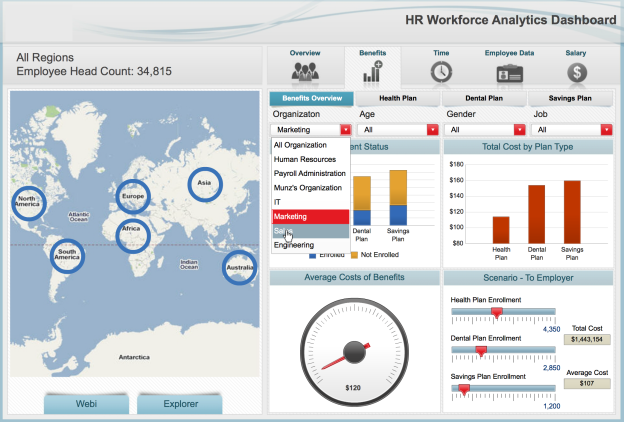 As an example, forecast various compensation plans per employee, by region, location, division, etc. The Integratus team of Certified Healthcare Experts have worked with some of the largest healthcare providers across the US delivering Data Warehouse solutions for Clinical Quality and other subject areas. Contact us today to achieve an immediate positive impact towards achieving your Healthcare Data Warehouse objectives. Integratus is recognized by SAP as the go-to expert for SAP Rapid Mart implementations across any and all business requirements. The resulting benefit is an accelerated time to value, on a supported platform, proven to work with major applications such as SAP, PeopleSoft, Oracle, SuccessFactors & more. Rapid Marts are available for all major functional areas including Sales, Finance, Operations, Quality & HR. Get faster access to your information with powerful data mart solutions. Make it easy for your decision makers to access the information they need – when they need it. 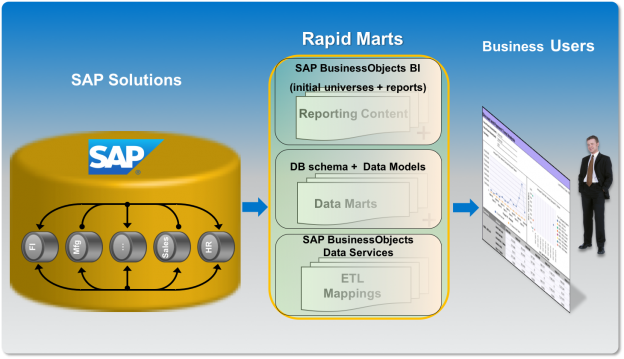 Our data mart packages, SAP Rapid Marts, can help you get the maximum value from your existing data, with flexible reporting, query, and analysis, dashboards & data integration. Copyright @2014 Integratus Solutions All right reserved.